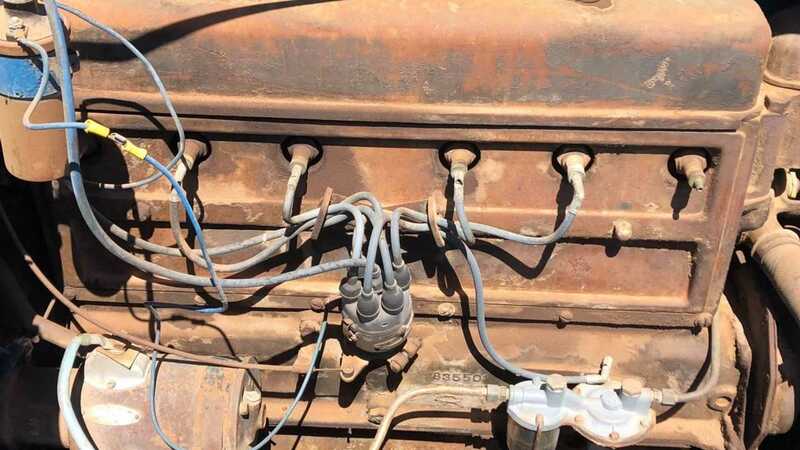 This recent example of the 1.5-ton Chevy truck on Craigslist could be quite the find if a potential buyer can legitimize its originality. 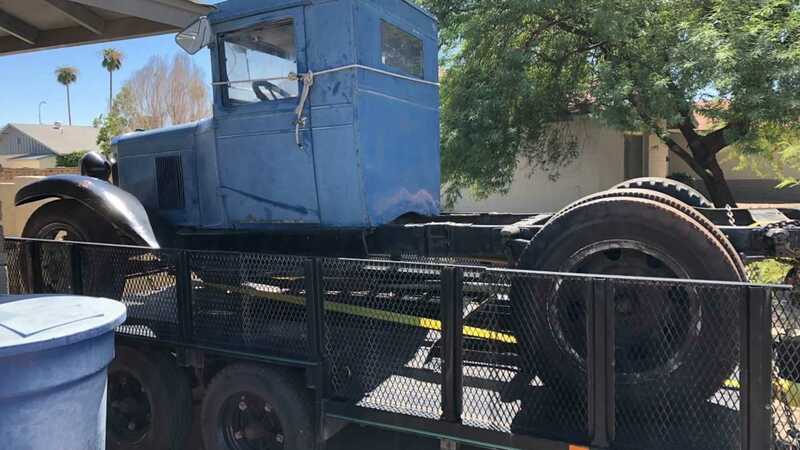 Claiming an all-original cab, rims, axels, brakes, gauges and more, this vintage truck has potential steal written all over it. However, in true Craigslist fashion, virtually no history or details are mentioned in the ad. 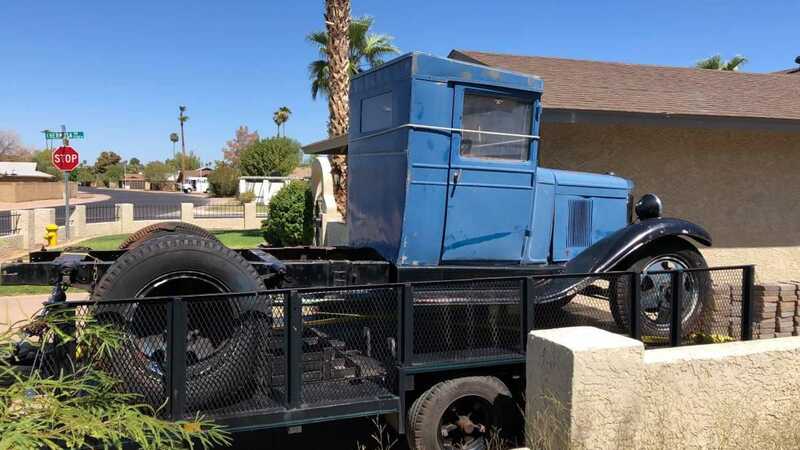 It does seem to have all the indicators that it was the classic Chevy Dump Truck when it left the factory, but it’s nearly impossible to tell without seeing the original bed or documentation. Chevrolet has not always been the giant in the truck world — that’s at least true until they entered the market in the 1910s, and starting selling them like crazy. 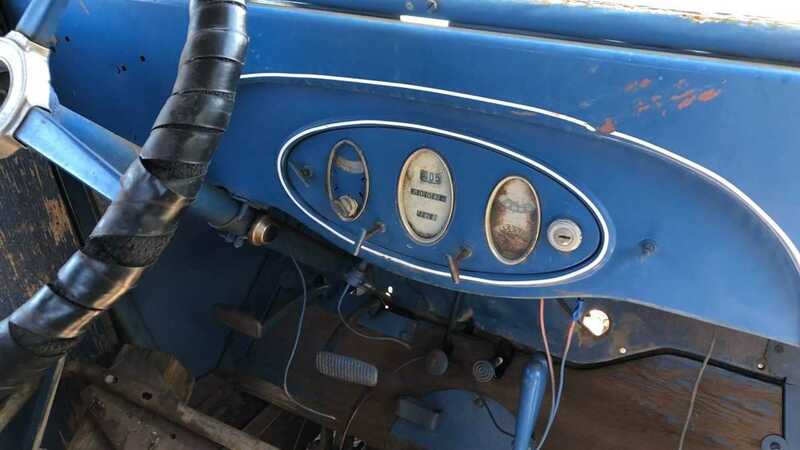 By the time the company edged into the 1930s, they were nearing one million in sales and had introduced a six-cylinder engine that allowed for better-than-ever cargo load capacity and overall better versatility. 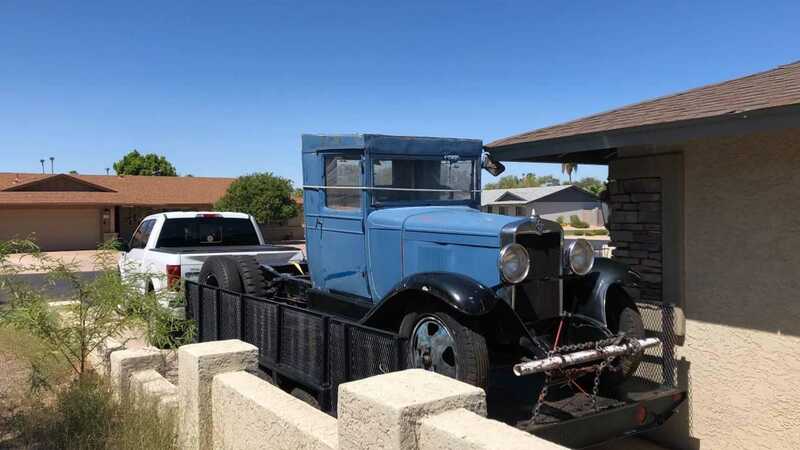 While Chevy first introduced a half-ton in 1931, they were already in the full-swing of making work-duty trucks, like the Chevy Dump Truck. The Chevy Dump Truck is often referred to by the 1.5-ton rating in the callout, due to the more descriptive and desirable name. There were other variants of the 1.5-ton Chevy, like the firetruck, bus, beer trucks, and so on. Obviously, this example is missing a few key features, like the bed itself. It’s also missing the gas tank and taillights. While the ad offers that the engine is “not stuck”, it does seem to elude that it doesn’t crank under its own power. Still, if someone wanted to undertake the complete restoration of this build, it could yield quite the profit. The ad has this listed at a “reduced price” of $5000, and fully restored example sold at Mecum this spring for $24,000.